Ski Magazine's first Gold Medal Ski Shop in WNY for five years running. 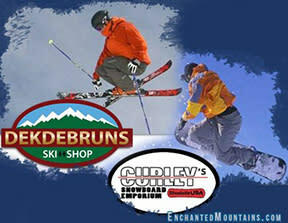 Dekdebrun's carries a full line of skis, boots, snowboards, snowshoes & cross country equipment. This shop is internationally known for their bootfitting, custom footbeds and the newly developed stance alignment techniques that enhance your skiing experience. 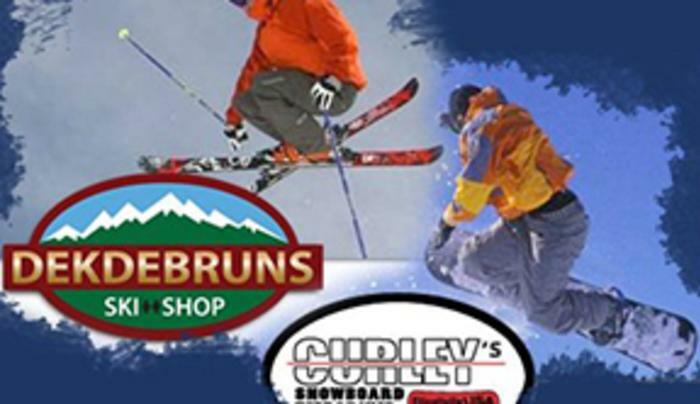 This is a full service shop featuring overnight tune-ups, rental equipment & demo skis.